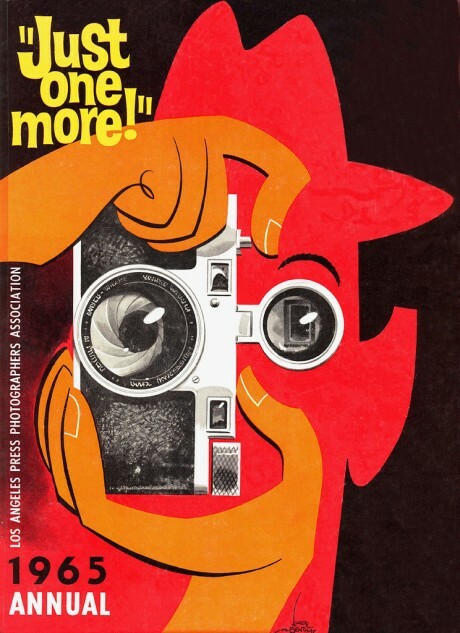 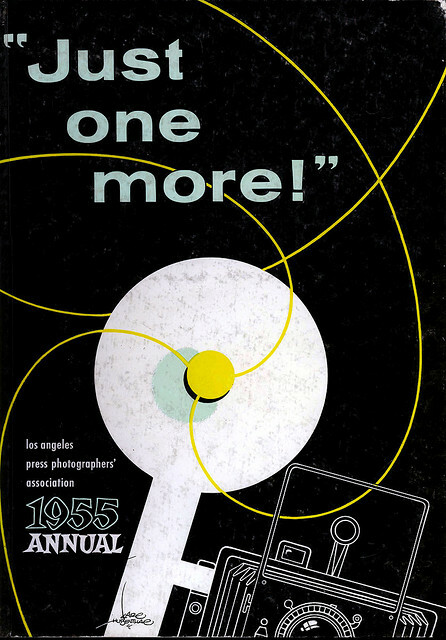 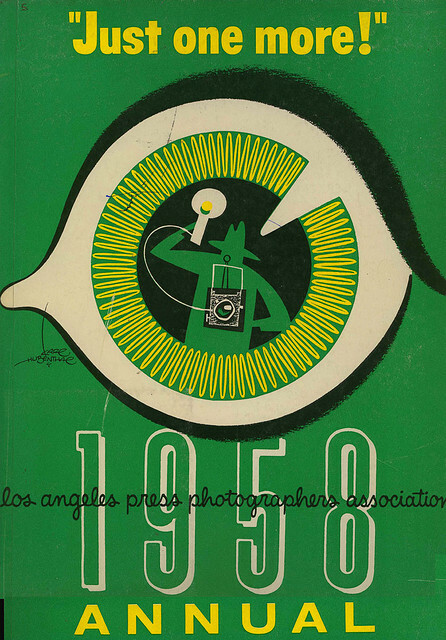 The good people at the snappily titled Press Photographers Association of Greater Los Angeles (henceforth known as the PPAGLA and formerly known as the Los Angeles Press Photographers Association) have been around since 1936 and by the looks of things are still going strong. 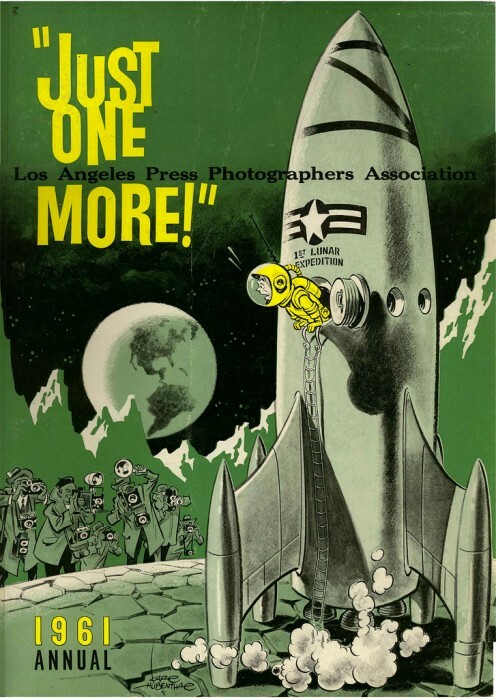 However, this is not so much a look at the PPAGLA (although we’re sure they do mighty fine work) but rather a glimpse at their annual publication which as you may have already guessed is called ‘Just One More’ – presumably the most used line by press photographers the world over. 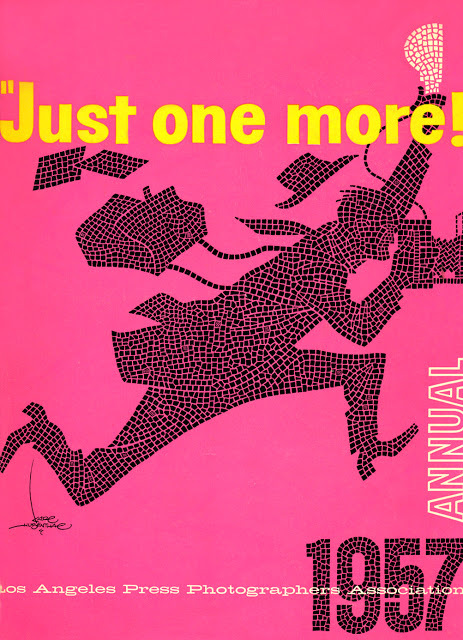 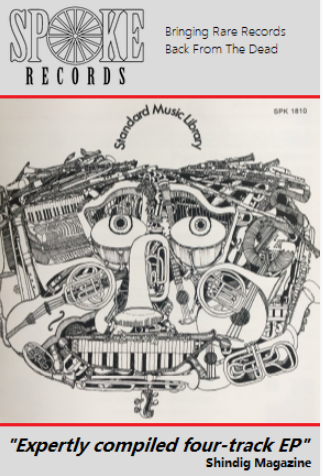 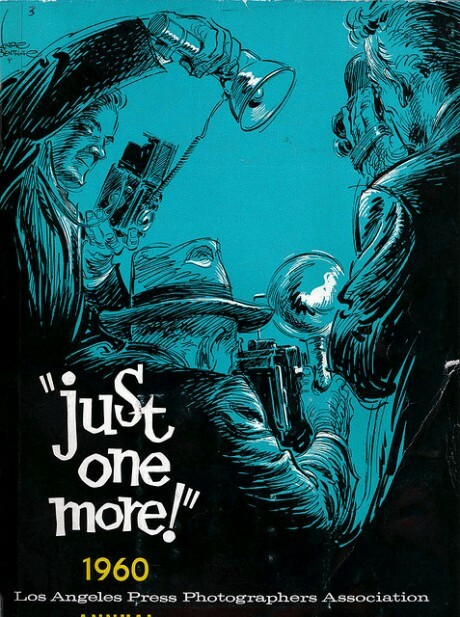 In fact, even more specifically, we’re looking at the ‘Just One More’ publications from between 1954 and 1968 created by the rather talented award-winning cartoonist Karl Hubenthal. 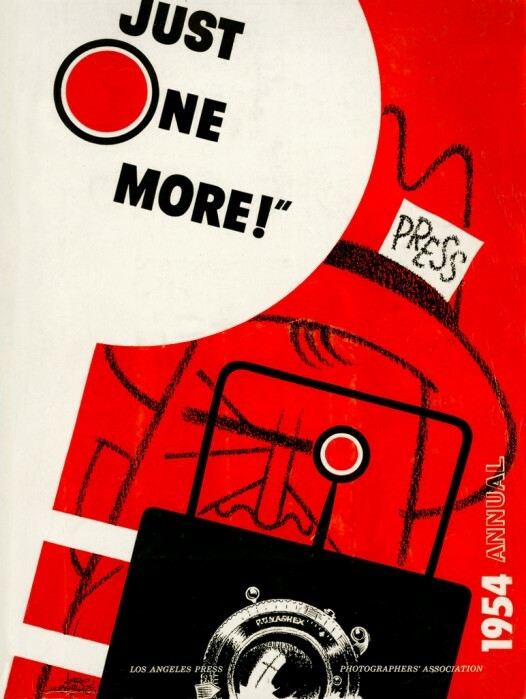 It’s difficult to write much more about these covers except to say they are all similar but somehow different and they really do sum up that whole post-war, mid-century America vibe we all know and love. 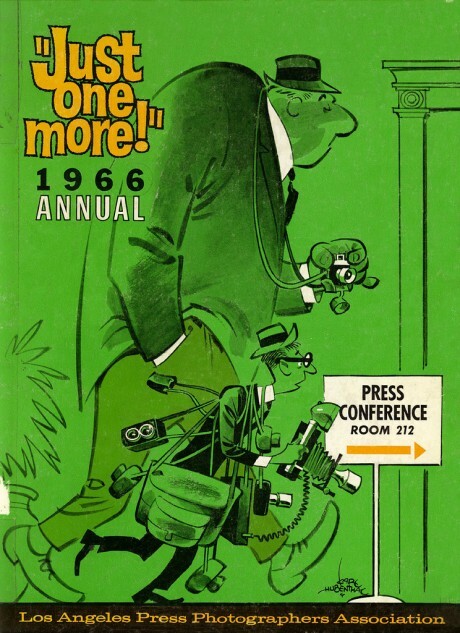 Having said all that it would be amiss not to pen a few words about the man known as Hubie and his remarkable cartooning career. 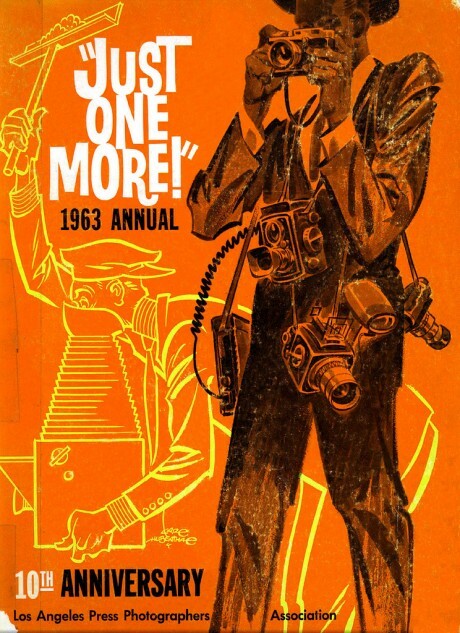 Hubie was born in 1917 and passed away in 1998. 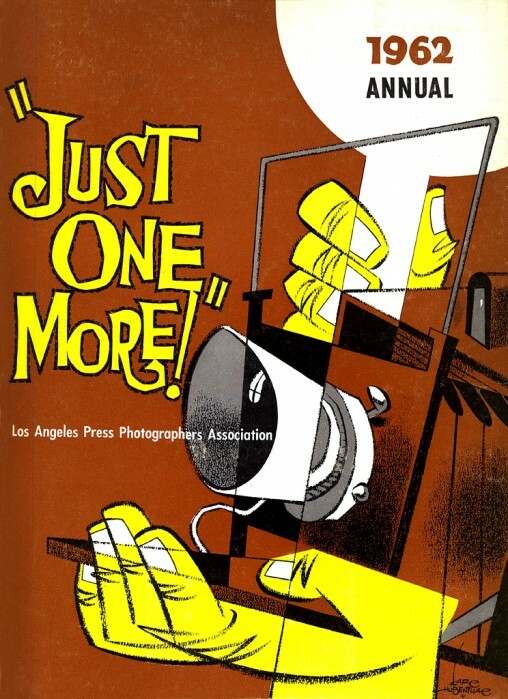 After serving in the Marine Corps during the war he freelanced for a bit then joined the Los Angeles Examiner. 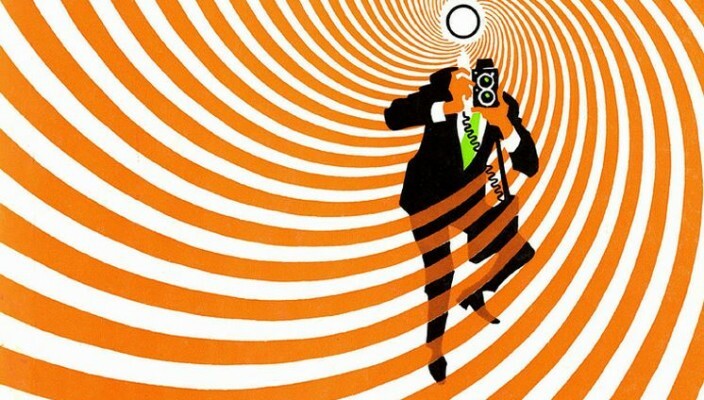 There he continued until 1982 whilst also completing an assortment of external assignments. 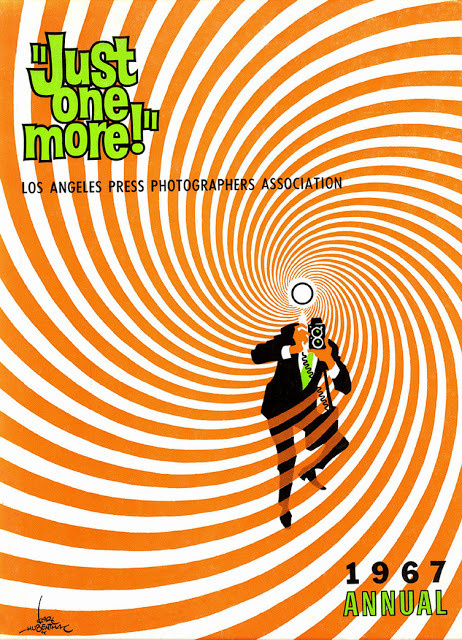 During his career he received 25 Freedom Foundation medals, five Pulitzer Prize nominations, seven awards from the National Cartoonist Society and served as President of the Society of Illustrators, President of the American Association of Editorial Cartoonists and Regional director of the National Cartoonist Society. 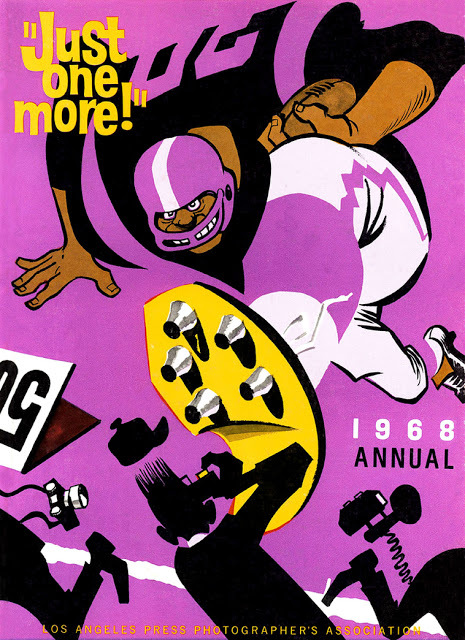 He is acknowledged as one of the great American cartoonists and to this day his originals are still eminently collectable.